Rumors of a multiplier- unlocked Core i3 processor generated a lot of excitement with enthusiasts at the end of 2016, and it turns out that the Core i3-7350K was indeed a part of Intel’s 14nm Kaby Lake plans, but is it all we anticipated? Sadly, the current exchange rate and rising costs have blighted Intel’s new launch and not just the processors, but the motherboards too. 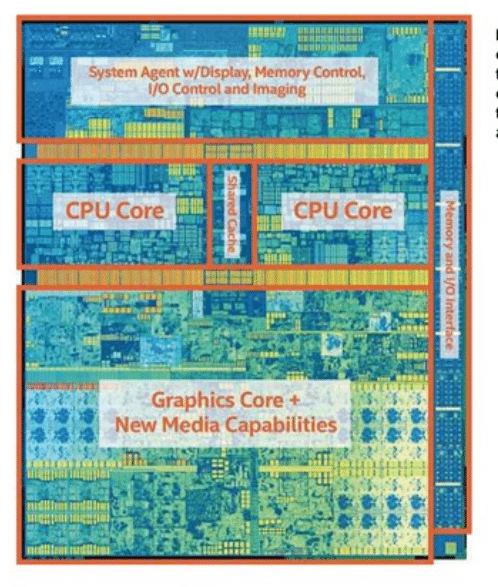 However, even when you account for this situation, we wouldn’t have guessed that the Core I3-7350K would hit the shelves. Thankfully, there’s one consolation, even if it probably won’t be ideal for anyone with an ultra-low budget. Because all of Intel’s new CPUs are affected by the same problems, the next step up in terms of unlocked CPUs – the Core i5-7600K. 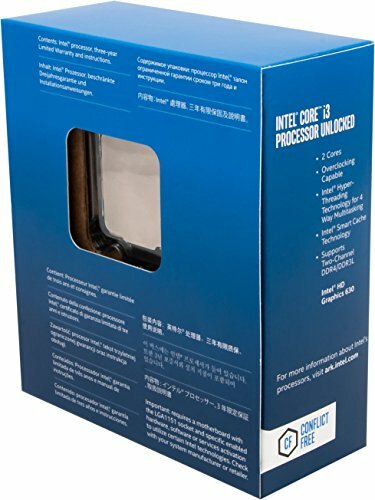 Turn the clock back just over two years and you could have picked up the equivalent CPU, under the Devil’s Canyon moniker and called the Core i5-4690K. 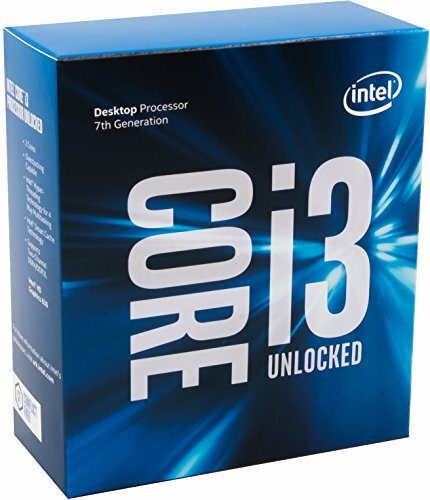 Basically, while the Core I3-7350K is pricier than we expected, it’s still substantially cheaper than Its big siblings. You also get less Level 3 cache than the Core I5-7600K. with a 4MB allocation compared to the Core i5’s 6 MB. although again, this is still 1MB or 33 more than the Pentium. It also has the same Intel HD 630 integrated graphics processor (IGP) as the pricier Kaby Lake CPUs, and it’s clocked at the same frequency of 1.150MHz too. Plus you get the 4K HEVC 10-bit video encoding engine for smoother 4K playback and encoding, as well as the ability to play Netflix in 4K on your PC. 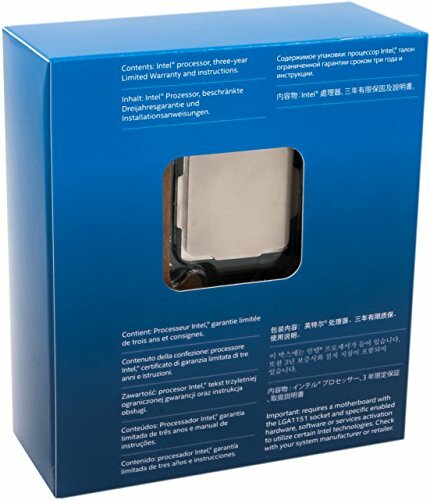 With a TDP of just 60W compared to 91W for the two pricier CPUs, though, the Core ¡3 should also have diminutive cooling requirements, even when it’s overclocked. As expected, in tests that only tax two or fewer cores, the Core I3-7350K keeps up with the Core I5-7600K fairly well. In our mainly single-threaded GIMP image editing test, the Core I3’s stock score of 57,455 was only just behind the Core i5’s score of 58,931. However, performance falls away sharply in more heavily multi-threaded tests, even when the Core 13 is overclocked. For example. In our Handbrake H 264 video encoding test the Core i3’s overclocked score of 176,999 is behind the Core i5 s score of 236.193 at stock speed, and way behind its overclocked score of 282.303. 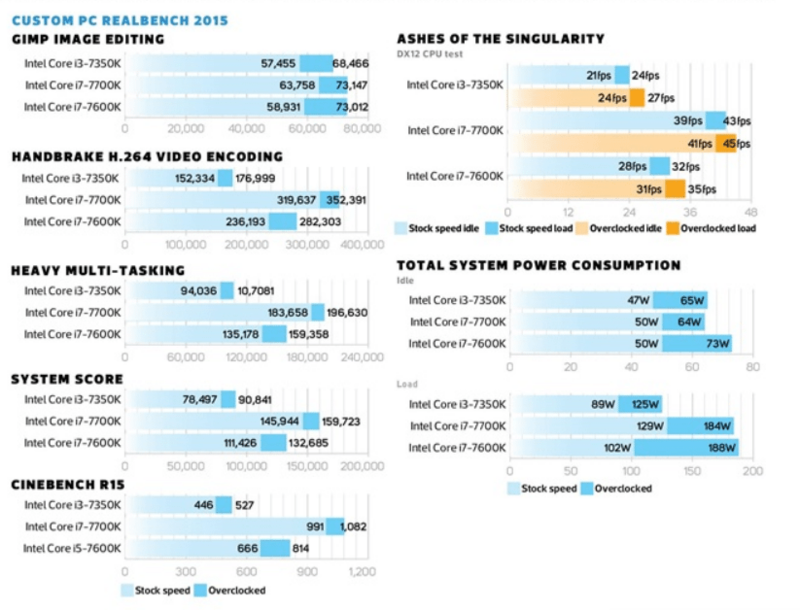 Despite the two processors being evenly matched in the image editing test, the system score of 94,036 compared to 135,178 for the Core i5 is rather telling. We managed to overclock the Core i3 chip all the way to 5GHz with a 1.41V vcore, though, which is a great result. At this speed, it toppled the stock-speed Core i5 in the image editing test, but it was much slower everywhere else. The power consumption and operating temperatures are great though. Even when running at 5GHz. the Core i3-7350K was easily tamed by our single fan all-in-one liquid cooler, with our system drawing just 125W in Prime95. If you r total system budget is less than £600, then the Core i3-7350K sadly isn’t for you – it’s simply too expensive and will mean skimping on more important areas of the system. Also, if you can stretch your budget to accommodate the Core i5-7600K, it’s a far better choice across the board. There’s a small niche for the unlocked Core i3, though, which will allow 1080p gamers to build a cut-price machine with an Nvidia GeForce GTX1050 Ti GPU; even now. most games don’t hugely benefit from a quad-core CPU, and when it’s overclocked. It will outperform a multiplier-locked multiplier Core i5s in many tests too. Not as cheap as we'd hoped, but it’s still potentially faster than a similarly priced multiplier-locked Core i5.